Koza Housing is a housing agency based in Okinawa City, Okinawa, Japan. 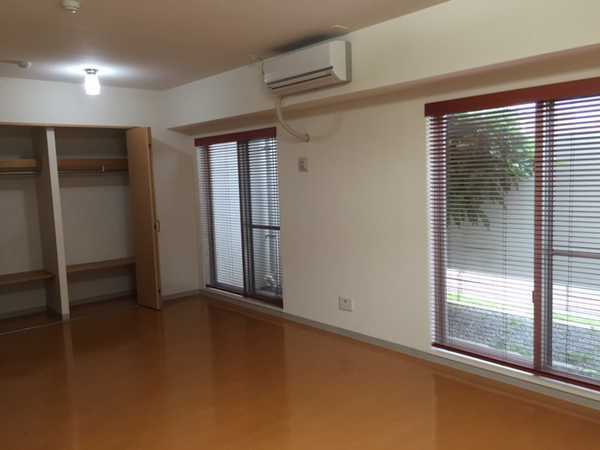 We cater to the local and foreign population on Okinawa by providing quality housing and apartment rentals. If you're looking to rent a house, duplex, or apartment, our website will be of great assistance. Select 1 or more of the options below and hit the Find button to search for available homes.